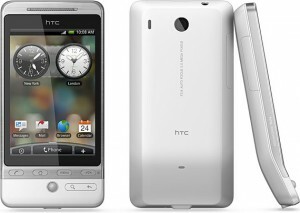 HTC Issues Official Statement on Hero and Eclair: "By End of June"
HTC Hero owners have been growing increasingly impatient as they wait for an Android 2.1 update. We’ve heard rumblings that something was going to happen later this month and now it looks official. We received the following statement this morning directly from HTC’s PR company. Can we get an “amen” over here or what?